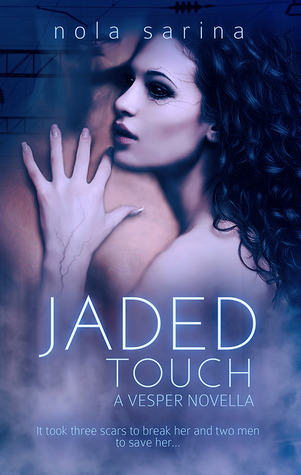 Three is tormented by the branding scars on her back, broken memories of her fallen creator, and the looming consequences of her secret friendship with Sychar - a male of her kind - a high crime in her world of serpentine guardians. Then along comes Jack - the human train engineer she saves in an explosion. His touch weakens both her knees and her sense of duty. Now Three must choose between her immortal duties, her forbidden friendship, and her human lover.